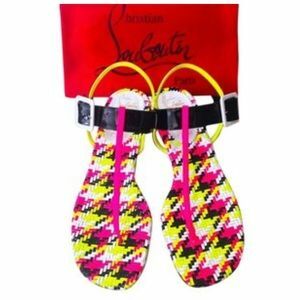 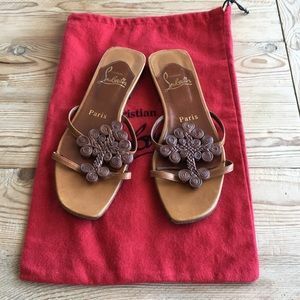 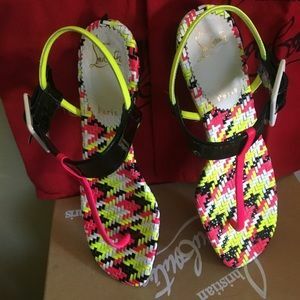 Christian Louboutin octolady flat suede sandal. 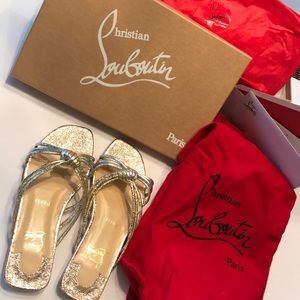 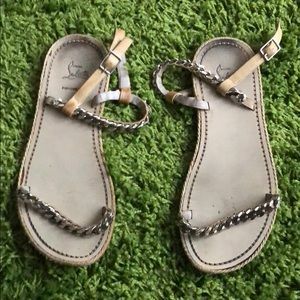 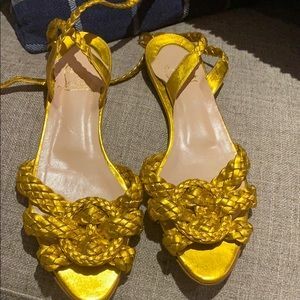 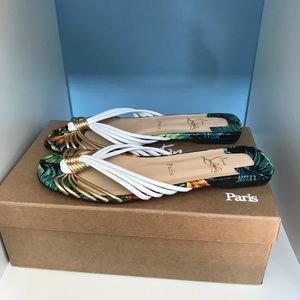 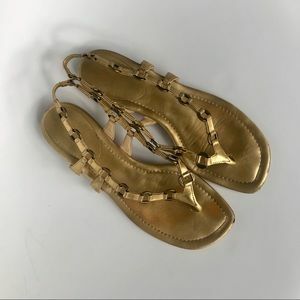 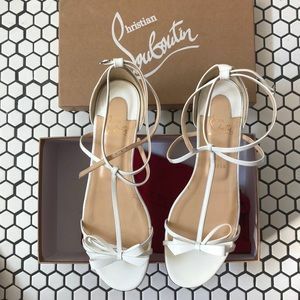 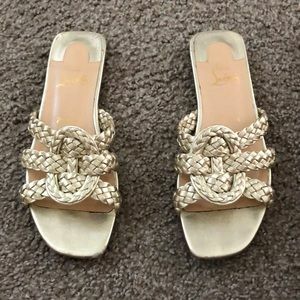 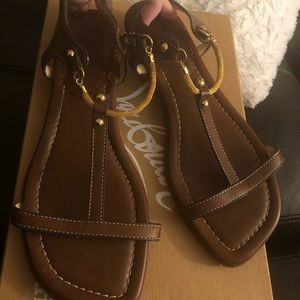 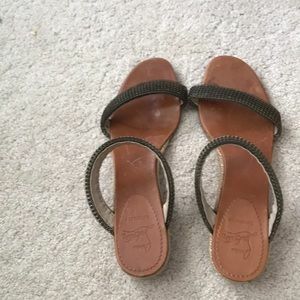 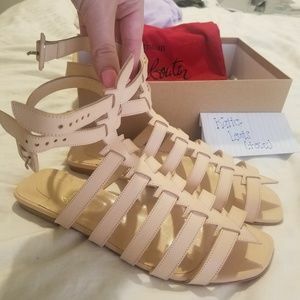 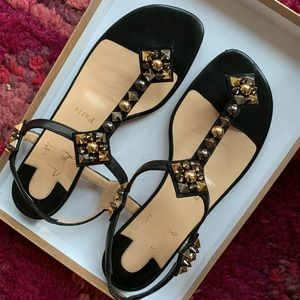 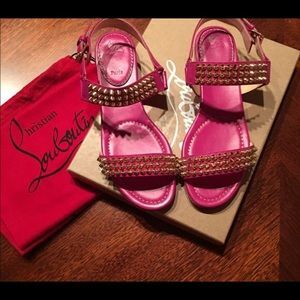 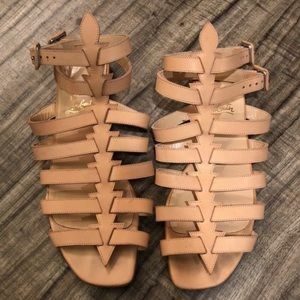 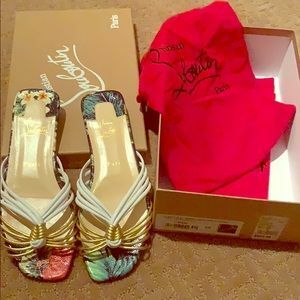 Christian Louboutin Marilla flat sandals Gold! 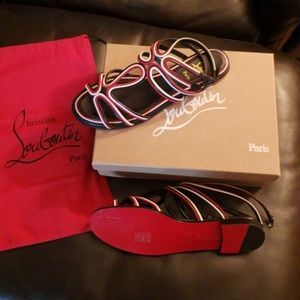 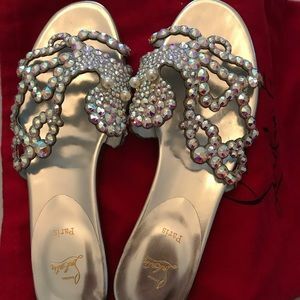 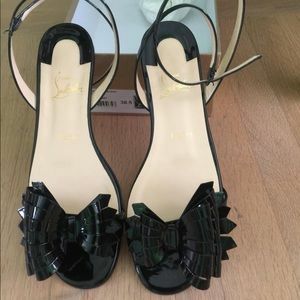 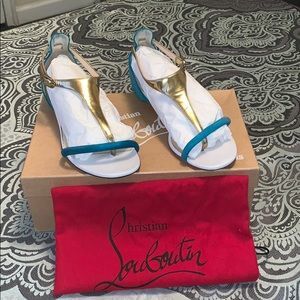 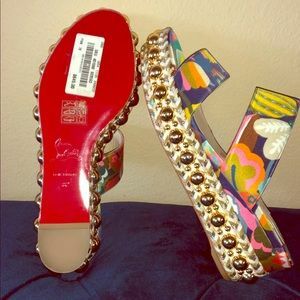 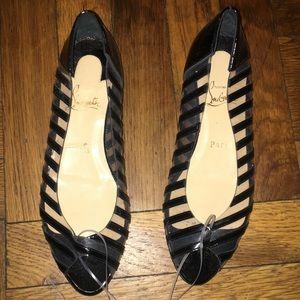 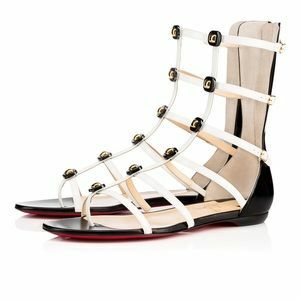 Brand new O Novt flat Nappa Christian Louboutin!